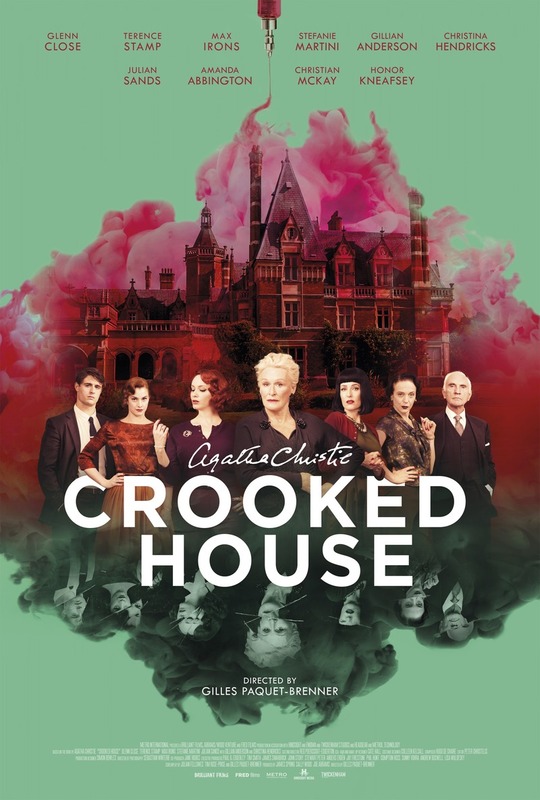 Crooked House DVD and Blu-ray release date was set for January 16, 2018 and available on Digital HD from Amazon Video and iTunes on November 21, 2017. Private detective Charles Hayward is tasked with having to find the man who murdered his ex-lovers grandfather. As it turns out, his former lover has some shady family secrets she's trying to keep cooped up in their crooked house. As Charles conducts his investigation, he's slowly learning no suspects can be ruled out. His ex, the man's widow, a theater actress, and the family matriarch are all people of interest in this murder mystery.